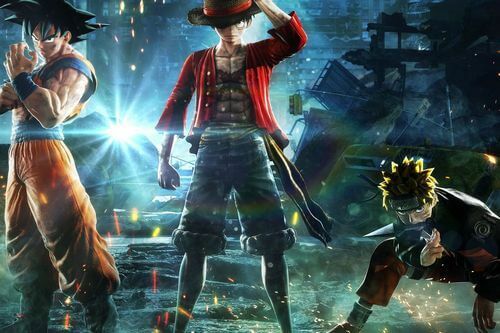 Home » Games » The Best Time of Gaming: Top 20 Most Anticipated Games in 2019! 2018-2019 is arguably the best time of gaming to date. And with no further ado, let’s check out the top 20 most anticiapted games in 2019! *Note: Here we only list games which are already confirmed for 2019 by developers. Resident Evil 2 Remake is among the most anticipated games in 2019 from Capcom to date, aside from Devil May Cry 5. This is a complete remake of the original 1998 Resident Evil 2 with completely new graphic thanks to RE Engine. So far Capcom has shared quite a considerable amount of gameplay, including Leon and Claire’s campaign. Based on the gameplay demo, the game definitely looks fantastic: the environment is beautifully reimagined, zombies are disgustingly details (which is a good thing! ), and playing as rookie policeman Leon really brings up the survival horror elements. The camera is also changed to third-person over-the-shoulder perspective similar to Resident Evil 4, which seems to work wonderfully for this game. If you are a fan of survival-horror game, Resident Evil 2 Remake should be on your radar. How long has it been since Kingdom Hearts 2? 13 years! 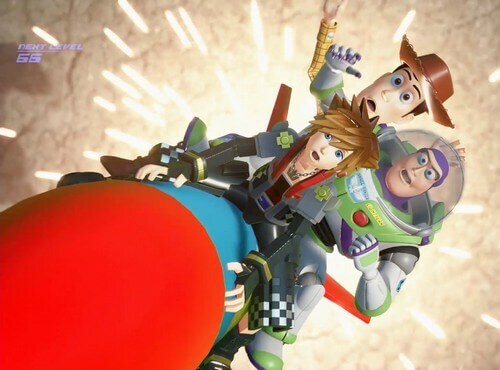 It has been 13 years, so naturally, we can imagine how crazy it was when Square Enix revealed the official sequel – Kingdom Hearts 3 – in E3 2013, then in 2017-2018. Players will get to see Sora and his bros again – Donald Duck and Goofy, along with many surprising characters from Disney and Pixar world. A number of old characters will also make a return. However, it would be best if we can experience this long awaited Kingdom Hearts sequel blind. And remember, it will release on Jan 29, 2019! Microsoft seems to rise up in 2019, kicking off with one of their most anticipated Xbox One exclusive – Crackdown 3. In E3 2018, the game has shown quite a fun experience, featuring Terry Crews and an over-the-top representation of its gameplay, which is great given the overall theme of Crackdown! The most fascinating part about the game is the physics. It is expected to feature extensive environmental destruction; and if possible, players can even bring down an entire building! 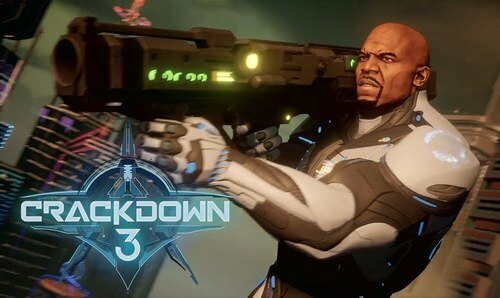 Unfortunately, Crackdown 3 had quite a rough development and hopefully, the game will come out fantastic on February 2019. The “hot” (literally) fighting game Dead or Alive 6 has finally returned, expectedly on February 15, 2019. The franchise has always been known for its interesting Triangle fighting system, and especially, the extremely “hot characters.” This time, Dead or Alive 6 will feature a whole better graphic, new addition to the fighting system called Break Gauge, and of course, the beautiful cast of Dead or Alive heroines will return like Kasumi, Honoka, Ayane, and Marie Rose. At the moment (October 5, 2018), there have been only 14 characters revealed yet and more will be presented in the near future. 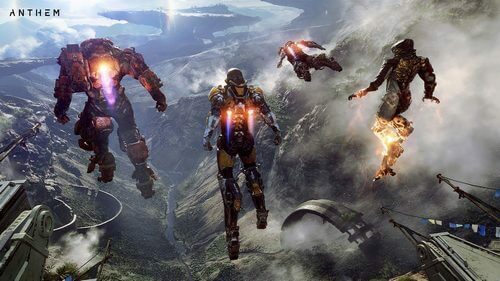 Anthem is widely considered as Bioware’s “last chance of redemption,” given their questionable performance in recent years. Regardless, Anthem definitely looks awesome in terms of graphic. In Anthem, players will take the role of Freelancer who travels the world and seeks the sacred Anthem of Creation. As a Freelancer, players will be able to don fully-customizable exo-skeletons called as Javelins, including 4 types: Ranger, Colossus, Interceptor, and Storm. Despite having an extremely cool gameplay showcase, many people are still skeptical about the game’s quality. With all that said, we only have a clear answer when the game comes out on February 22, 2019. PS4 is really on a roll in recent years with new promising titles like Death Stranding, The Last of Us Part 2, and Ghost of Tsushima. 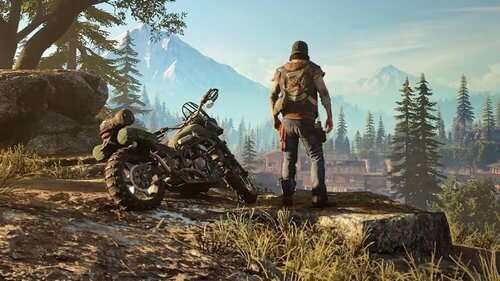 And coming first on February 22, 2019, we have Days Gone – a promising action-adventure/survival horror game. Days Gone shows itself to be quite different than many previous zombie games. It emphasizes more on survival element, featuring a main protagonist who is not a hero but rather, a traveller who just wants to survive. Players can also approach missions and events differently, which will lead to different outcomes. Metro Exodus picks up the story 2 years after the “Redemption” ending in 2013 Metro Last Light. The main protagonist Artyom, along with his comrade of Spartan Rangers, is now going on a new journey on the surface world with a locomotive called as the “Aurora.” Although the surface world is now safe to live on after 23 years of nuclear war, it is still filled with full of mutated creatures and not-so-welcoming surface dwellers. 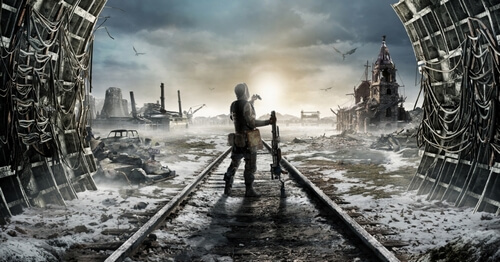 The previous Metro Last Light successfully captured the adult, desperate theme of a post-apocalyptic world after nuclear destruction. And hopefully, they will pull the same sensation with Metro Exodus. 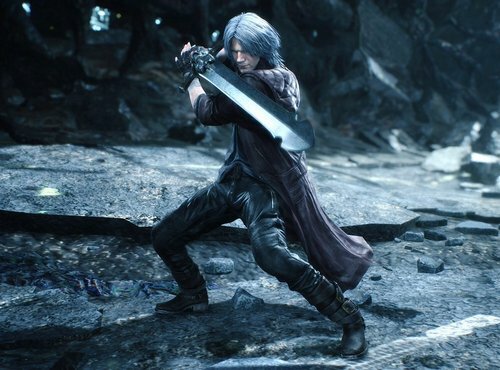 Devil May Cry 5 is yet another long-awaited sequel of the infamous Devil May Cry series. It has been 10 years since the original 2008 Devil May Cry 4 and now finally, we get a true sequel to this franchise. The fabulous “boy band” is back with two good ol’ characters: the more matured Dante, the young, cocky Nero, and the mysterious new guy named V. These will be the 3 playable characters; each has their own fighting style and expectedly individual campaign. 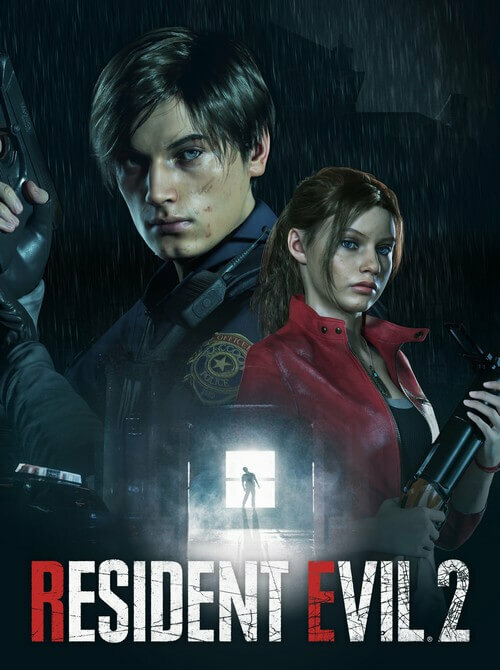 More importantly, the game looks fantastic with the new RE Engine, the same one used for Resident Evil 2 Remake, while its gameplay feels as fantastic as usual. Devil May Cry 5 will definitely be a wild, exciting ride on March 8, 2018! Frankly speaking, 2016 The Division was a mediocre game when it first released. The game has serious issues with bosses, lack of content, and especially the broken Dark Zone system. Although it has been reported to get better after later updates, it still already lost a huge amount of player-base since its early state. 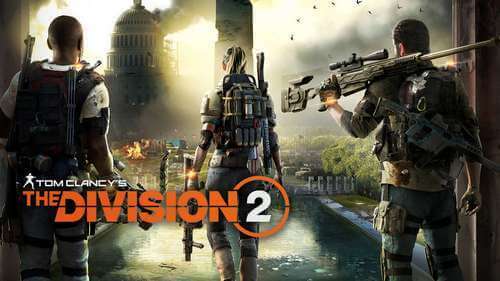 And in E3 2018, Ubisoft announced its next sequel – The Division 2 – which will bring players to Washington DC. The game is promised to feature more variety of missions, new story, better progression, and more… Its gameplay demo showed quite a good promise, but we will have to see how exactly good it will be at its official release. From the famous developer FromSoftware, the same folks behind Dark Souls and Bloodborne, comes a brand new IP called Sekiro Shadows Die Twice. Despite sharing certain similarities with previous Soulsborne games, Sekiro Shadows Die Twice took a different approach with “Souls-formula”, featuring a completely different combat mechanic, along with an assassination vibe reminding us of Tenchu. Players will play as a fixed character this time called Sekiro, who is on a mission of rescuing his young lord. 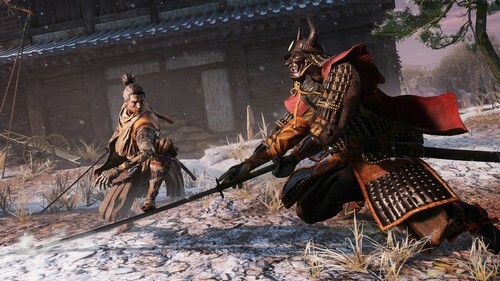 According to many players who experienced the gameplay demo, Sekiro Shadows Die Twice feels truly unique, fascinating, and of course, difficult just like any Soulsborne titles (or even harder). If you are a fan of FromSoftware and “Soulsborne genre,” you definitely should not miss this game. No offense to fans of the first Rage 2010 but frankly speaking, Rage 2 is something no one expected. The game was officially revealed at E3 2018 Bethesda Conference and it looked… pretty good. Just like Rage 2010, Rage 2 takes place in a post-apocalyptic world where there is no law, no order, only insanity and chaos. From our perspective, this game exudes an extremely strong vibe of Borderlands 2 by Gearbox Software combining with sci-fi trademark from id Software. It looks cool, fun, and crazy! 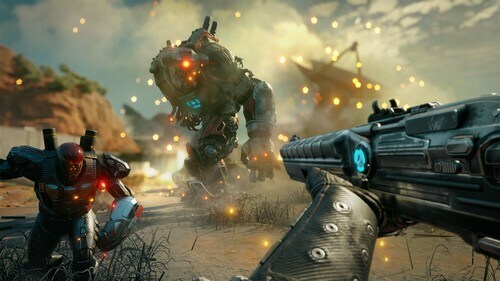 Although the first Rage did not have that good reception, this Rage 2 did make us feel interested and we would want to see what this game is truly about when it comes out. For old gamers back in 1999, Shenmue should be name you cannot never forget, especially when it was the time of the old Dreamcast console. Then 2 years later, Shenmue 2 was released also on Dreamcast, and then Xbox in 2002. This legendary series was considered as one of the greatest video games of all time. And true! Back to the day, this series was arguably among the most innovative games. Not only that, it has a beautiful storyline of a teenage martial artist Ryo Hazuki who seeks his father’s killer. 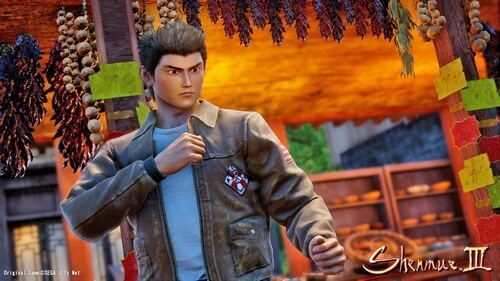 And surprisingly 13 years later, Yu Suzuki, the man who leads team Sega AM2 (also the team behind Shenmue 1 and 2), announced kickstarter for Shenmue 3. The game rapidly raised $6 million at the end of July 2015, making it the highest-funded video game and the sixth highest-funded campaign in Kickstarter history. Will it revive this legendary series? Time will tell! Gears 5 (or Gears of War 5 as fans would like to call it) is yet another huge Microsoft exclusive game revealed in E3 2018. 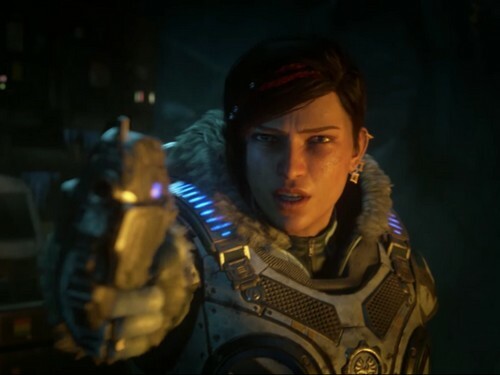 Unlike previous Gears of War titles which focus more on the war between mankind and the Locust, Gears 5 seems to take a more personal-story approach this time. It features Kait, a female soldier, who dares to defy the higher-up order and goes on a lone journey to find her mother. Yet in this endeavor, she will soon discover the secrets no one has ever known. So far there has been no gameplay video or demo yet, but at the very least, it is confirmed to include local co-op with split screen and online co-op, which is fantastic! So if you already got yourself an Xbox One, be ready to call your friend and get on this Gears 5 journey together! 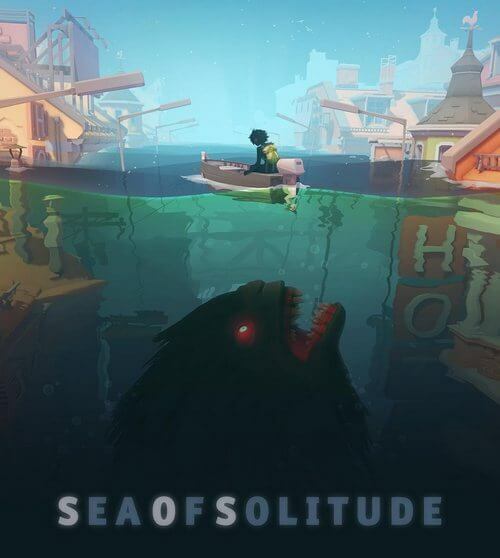 Unlike many featured AAA games here, Sea of Solitude is a product from an indie developer – Jo-Mei Games. The game has an extremely interesting story which tells about a girl named Kay in a “solitude world.” In this world, anyone who suffers from loneliness will soon be transformed into a monster, and that also happened to Kay. And so, Kay goes on an adventure to reclaim her humanity, but that will not be an easy journey as she will have to face her most nightmarish monster. Concept-wise, Sea of Solitude is indeed fascinating and we would love to see what the studio has in store for us. Back in 2013, Ubisoft has shown the world how a pirate game would be like with Assassin’s Creed Black Flag. Black Flag’s pirate-ship mechanic was a delightful element for all AC fans, thus, it inspired Ubisoft to create a brand new IP based on this element: Skull & Bones. 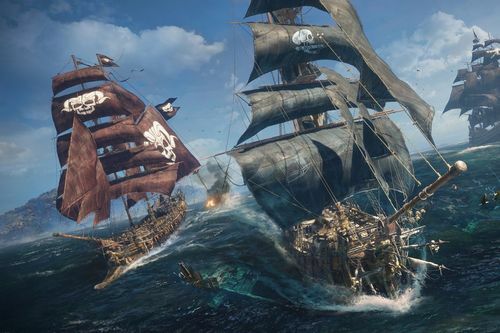 The game is expected to feature a single-player campaign, as well as multiplayer mode which allows up to 5 players joining as a pirate team and wage war in Disputed Waters. The concept is definitely there and it does have foundation for success. Let’s just hope that this will be the true pirate game people have been waiting. Fire Emblem series has always been known for its fascinating story-telling and the nice blend between RPG and strategy-game element. And moving to Nintendo Switch, we have a new sequel: Fire Emblem Three Houses, featuring a new story and delightful changes to the gameplay. It takes place in the land of Fódlan where conflicts are brewing between nations. The game is expected to feature new tweaks, yet unfortunately, we haven’t seen any gameplay video yet. 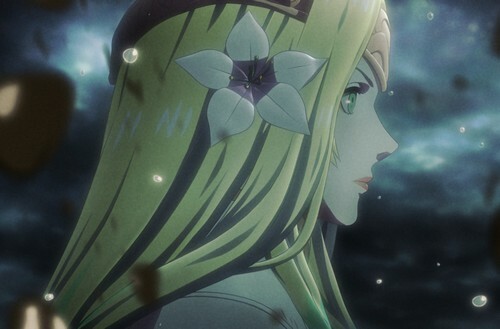 Nonetheless, Fire Emblem Three Houses should be an awesome start for the franchise on Nintendo Switch. 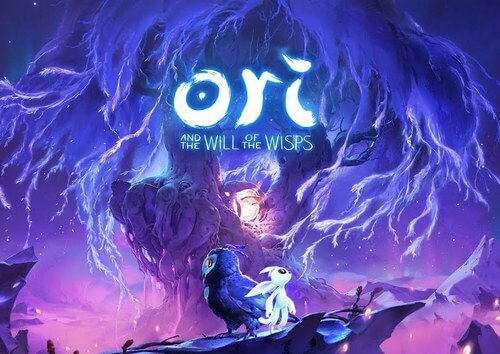 Ori and the Will of the Wisps is the sequel to Ori and the Blind Forest, a famous game known for its fantastic artistic value. Continuing its momentum, Ori and the Will of the Wisps features an even much, much more gorgeous visual, along the promising story of the white guardian spirit Ori. The sequel puts Ori in a new adventure to the new lands beyond the forest of Nibel and discover Ori’s true destiny. With what Ori and the Blind Forest achieved, including the Xbox Game of the Year Awards in Golden Joystick Awards 2015, Ori and the Will of the Wisps has full potential to be a new blast in 2019. If Dark Souls is about “you being stuck in a tight room with demons,” then Doom is about “the demons being stuck in a room with you.” And if you have already experienced Doomguy’s crusade back in Doom 2016, you will not want to miss the upcoming Doom Eternal. Doom Eternal is expected to bring back the same insane, extremely fun experience from Doom 2016, along with more fascinating twists for the gameplay. The best part is? 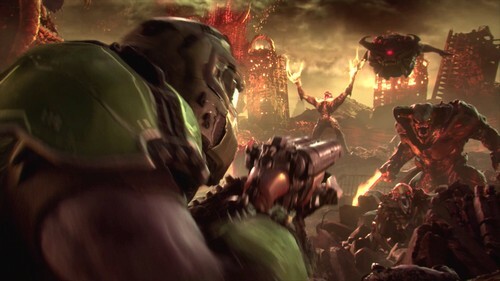 Doom Eternal will literally feature “Hell on Earth” as the demon forces flood into the human’s world. Sound excited? Then ready to grab the BFG and smash these puny demons into pieces! Let’s be frank, Star Wars franchise has quite a rough path recently with the controversial Star Wars The Last Jedi movie and the disastrous Star Wars Battlefront 2. However, Respawn Entertainment still has hope in the franchise and thus, introduced the new title Jedi Fallen Order. 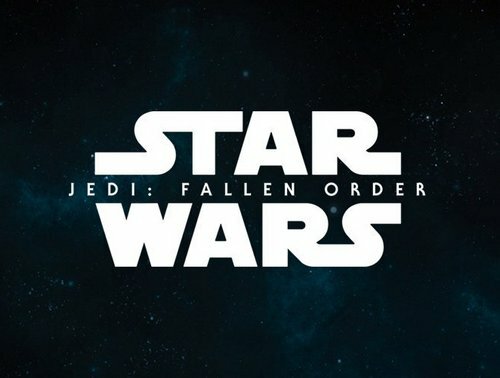 According to Respawn CEO Vince Zampella, Jedi Fallen Order will focus on the surviving Padawan, shortly after the events of Star Wars Revenge of the Sith. So far the game hasn’t had any trailer or picture so guess we have to wait a bit more til its official reveal. And that’s it folks! Which one(s) is your most anticipated games in 2019? Feel free to share with us and for now, thank you and stay tune for more news in the future!